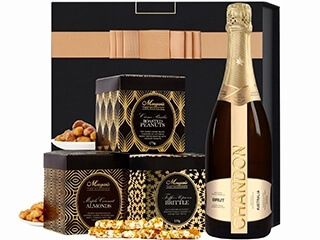 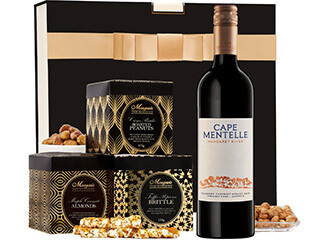 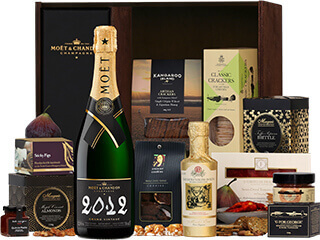 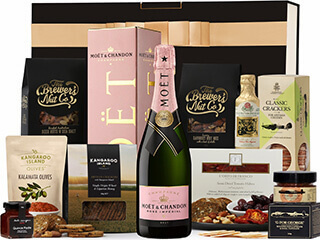 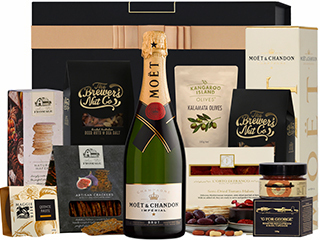 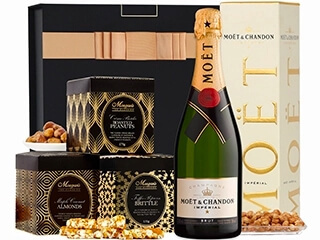 As Australia's premier destination for luxury gift hampers in 2019, we're Australia's most trusted experts at delivering happiness for all occasions. 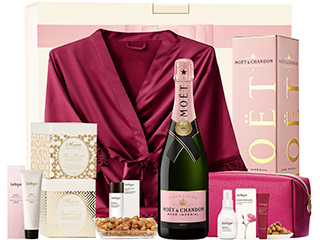 We're here to ensure that your recipient receives only the finest gifts presented beautifully every time, and we love what we do. 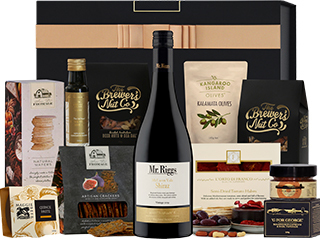 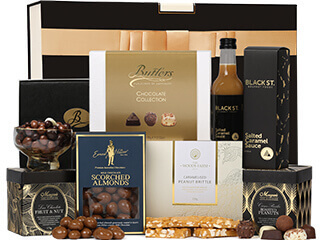 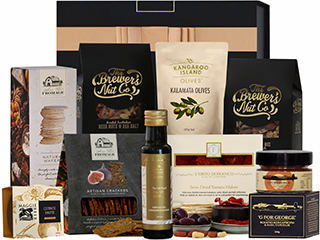 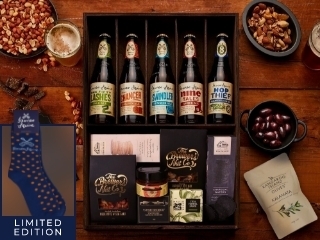 Our speciality is spreading joy right across Australia, and with over a decade of experience, we've curated beautiful hampers, ready to send now with FREE Delivery.